Social media giants are collaborating with third-parties to verify content to combat spread of 'fake news', ahead of general elections. 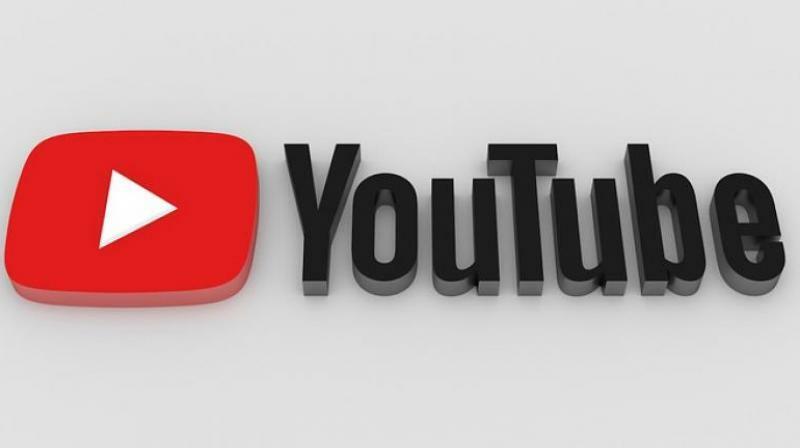 New Delhi: YouTube which had launched 'information panels' for news-related videos to flag misinformation on its platform, said these boxes will now highlight whether the publisher of the content is funded by the government. "Our goal is to equip users with additional information to help them better understand the sources of news content that they choose to watch on YouTube. This information panel will be displayed on the watch page of all the videos on its channel," YouTube Director (Head of News Partnerships) Tim Katz said in a blogpost.